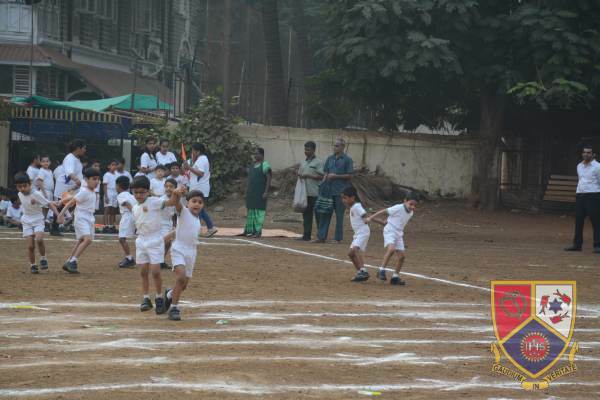 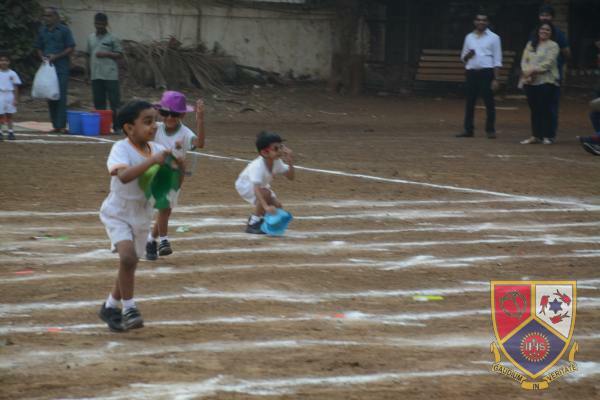 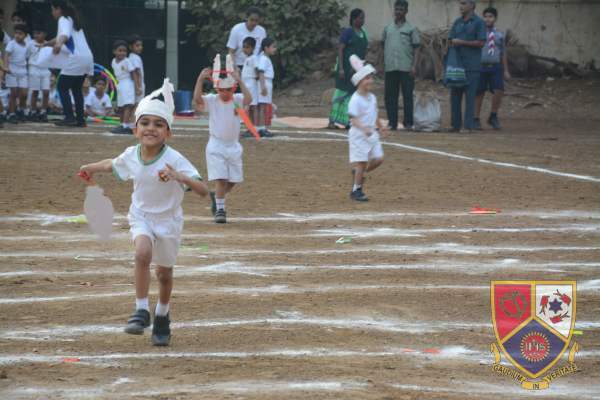 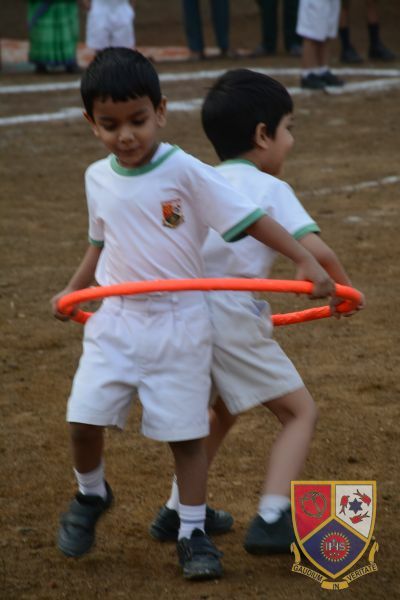 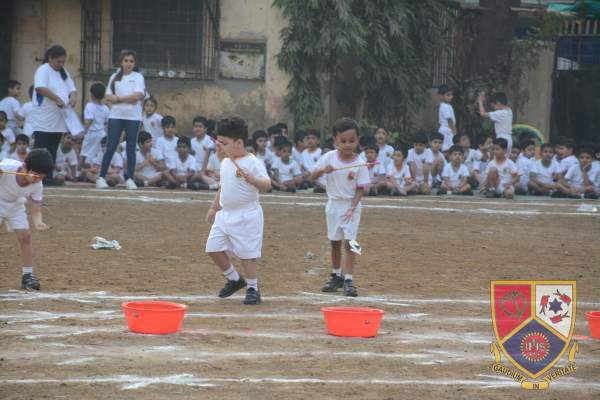 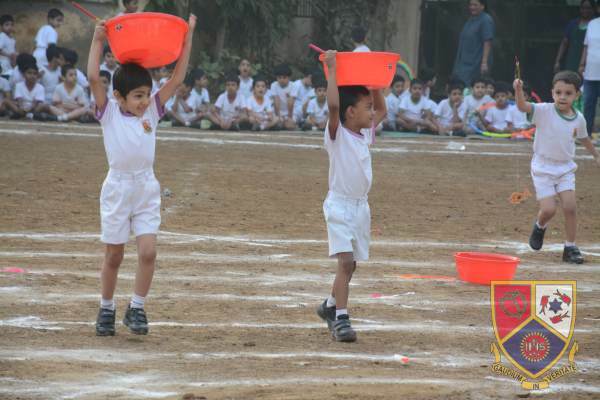 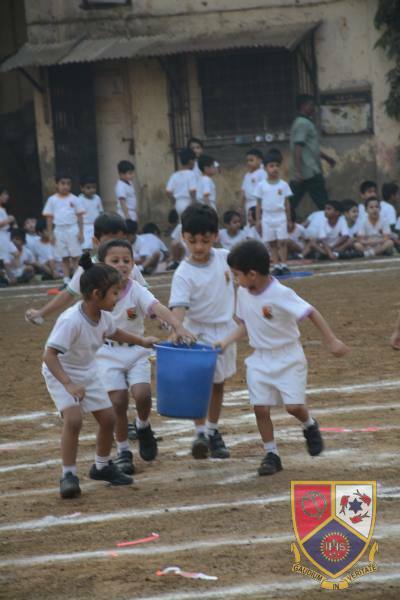 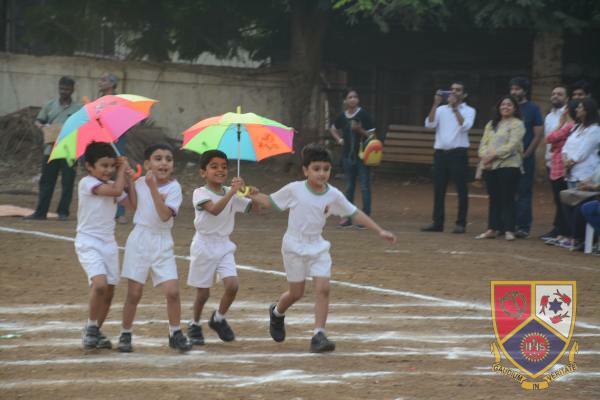 The Kindergarten Sport’s Day festival was on 19thJanuary 2019 at the Wellington Back Garden. 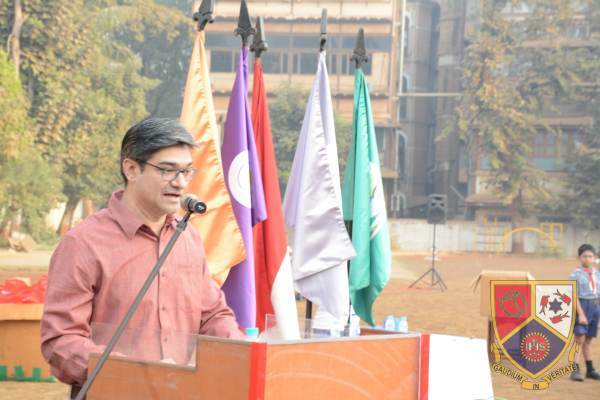 Our chief guests for the day were Mr Amar Mangrulkar and Mrs Seema Mangrulkar . 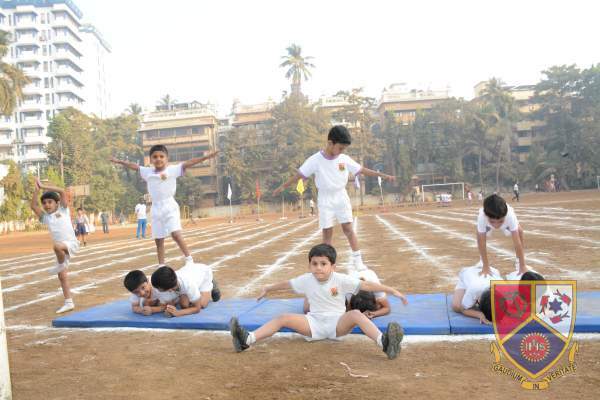 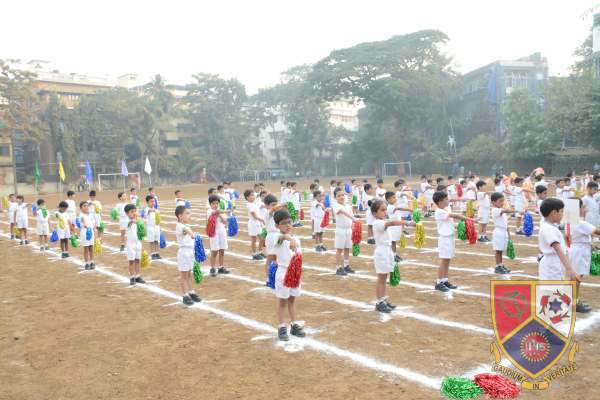 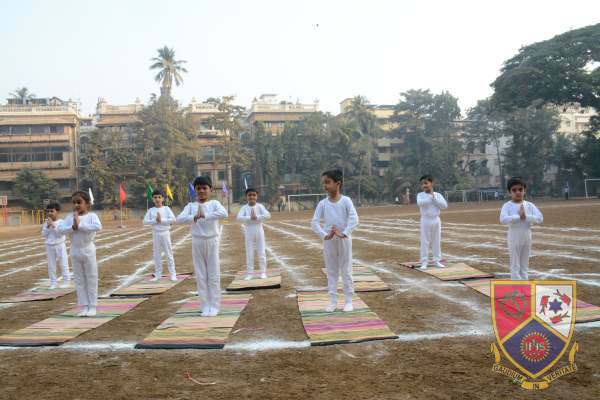 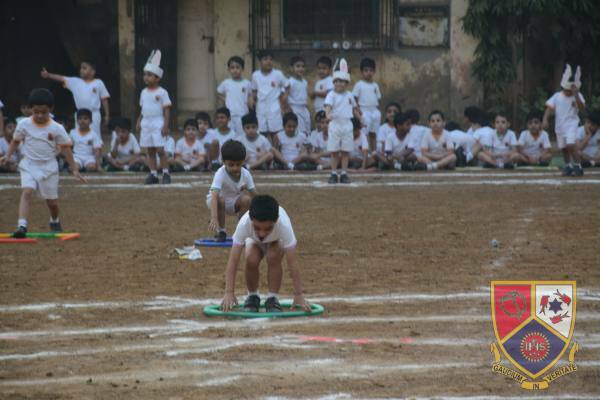 Jr.Kg and Sr.Kg children displayed 5 different races each displaying the child’s team work, fine motor skills, gross motor skills, eye hand coordination, muscle coordination; observation skills .The Sr.Kg children also displayed Yoga and Gymnastics. 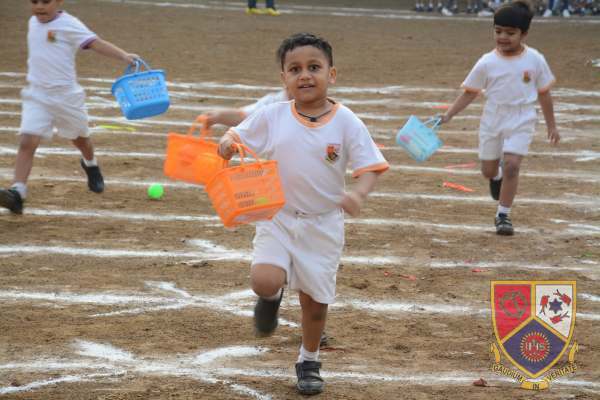 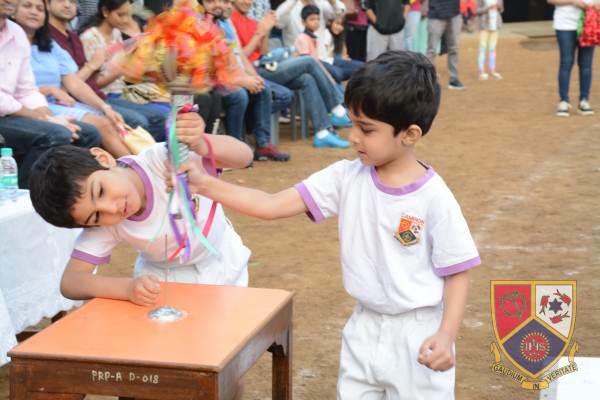 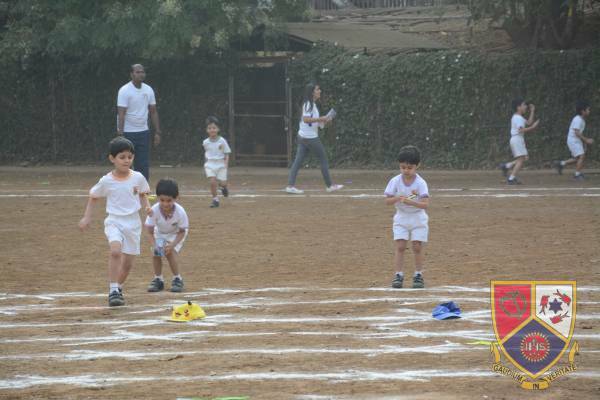 The last event was the race for the parents who participated with great enthusiasm The kindergarten sports day festival was appreciated, enjoyed and cheered by all parent’s.